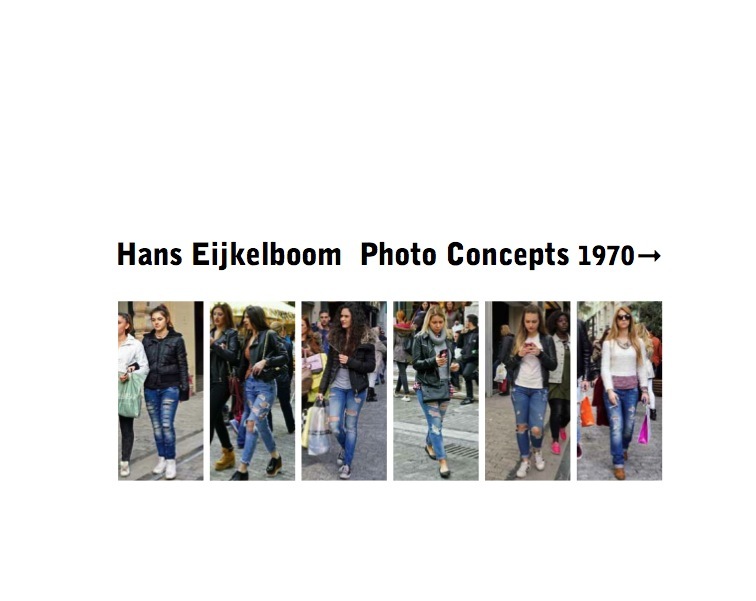 The book allows a comprehensive overview of Hans Eijkelboom’s work that he has developed continuously for more than four decades with a scrutinizing look at »human identity«. 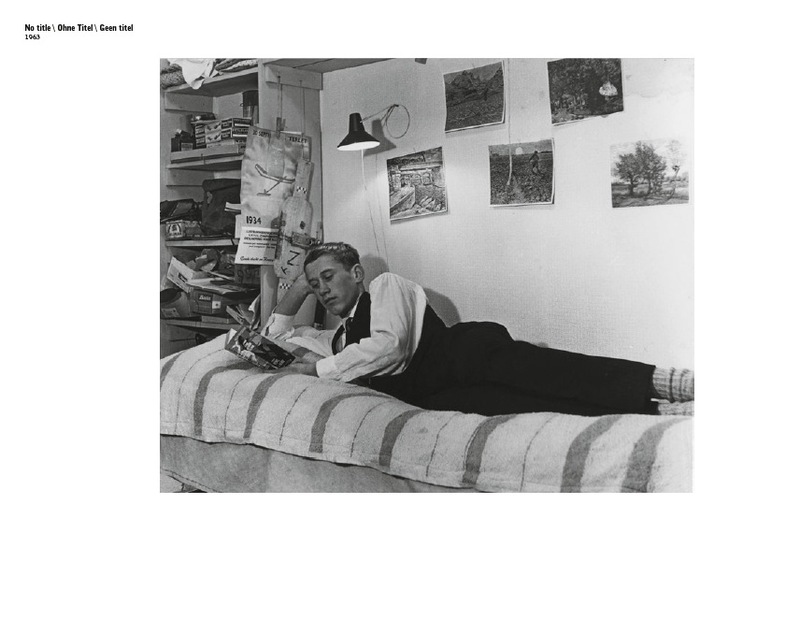 His origins lie in Concept Art of the 1970s with its new medial understanding of photog­raphy. While the artist in his early series has sometimes presented himself in dialogue with other people, he now considers the streets of major international cities as his ideal studio. Thousands of aspects and views of humans are on offer: men, women, young adults, children; though he does not get to know them personally, they nonetheless speak to him via their appearances and make it more than worthwhile for him to draw attention to them, and to combine them in image series under specific aspects. The volume, which for the first time gathers an overview of 60 major series of works, has been developed as an artist’s book by Hans Eijkelboom together with the designer Jaap van Triest. It shows Hans Eijkelboom who has been invited to documenta 14 in 2017, as one of the most important Dutch artists of the present.